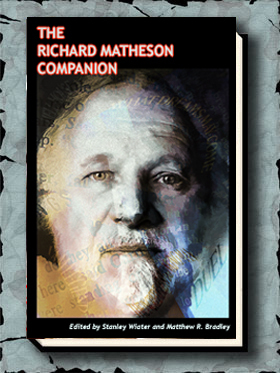 DARKER PLACES is a collection of previously unpublished novellas, short stories, and a script that captures the darker side of Richard Matheson. 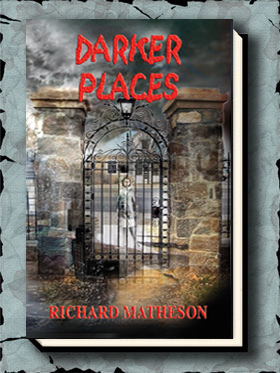 DARKER PLACES is a collection of novellas, short stories, and one script (Creature) of previously unpublished material that captures the darker side of Richard Matheson. Matheson had been reluctant, until now, to publish these darker stories. 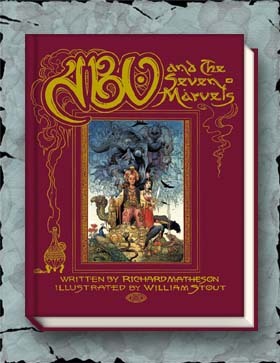 Matheson writes an introduction for the book and a separate introduction to Creature, explaining why it was never produced.